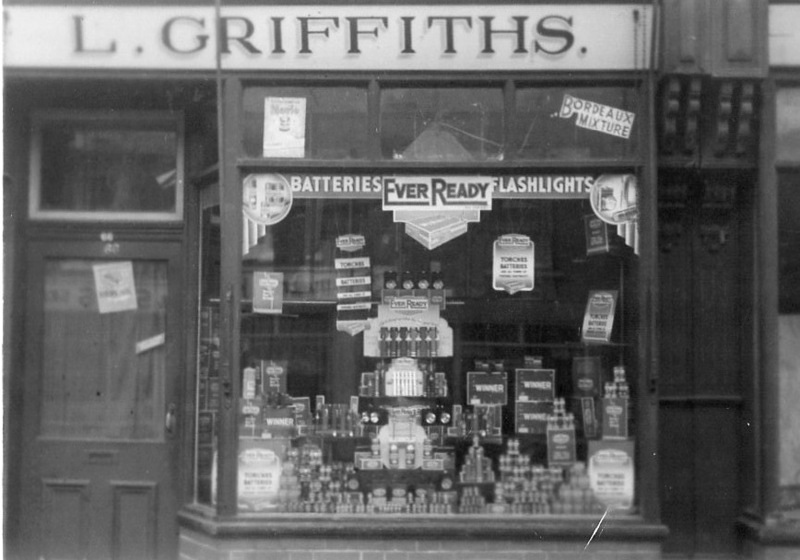 The ironmongers which occupied a property in Bridgnorth Road was run by L. Griffiths for many years, as shown in this photograph. 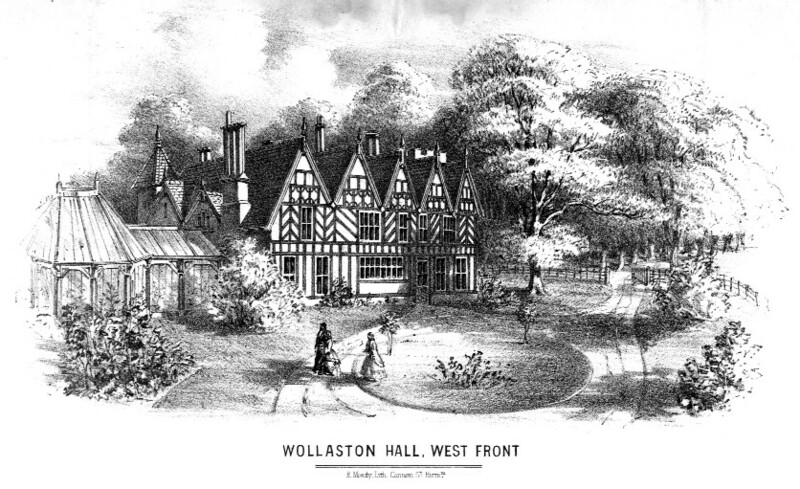 Later it was still in business run by George Davies. There was often a grand display of goods spilling over onto the footpath. The property is now a travel agents.